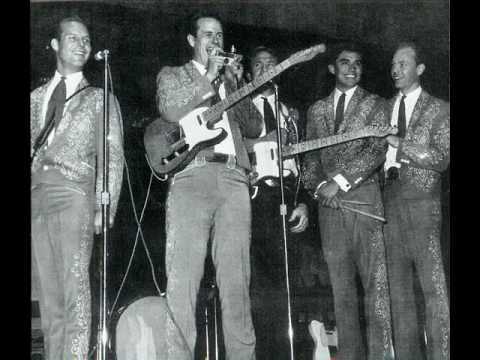 Eileen Sisk, in her recent biography of Buck Owens disclosed a good amount of information on how much The Buckaroos made working for the King of Bakersfield. It gave a lot of insight into the sacrifices that were made to be a Buckaroo. Don Rich made $75 per week when he started to play with Buck. In addition to that, he was to turn over any money he made from outside jobs. Don and the other Buckaroos could make extra money by making a commission on concession sales. Don won many awards as a guitarist; in fact he won awards before Buck was recognized by Country Music associations. Don could have played on many sessions but opted to stay by Buck’s side even though the money was not that great. Buck and Don were a team much like Tom Petty and Mike Campbell, but, only Buck saw the real money. He was really an employer. 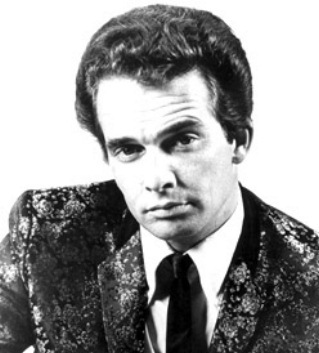 In 1963, Merle Haggard was persuaded to take a cut in pay and play bass for Buck. Merle was making $150 per week playing Bakersfield Honky Tonks. Buck hired him to play Bass in his band for $75 per week. Merle only lasted 2-3 weeks depending on who you talk to before quitting Buck’s band. During those three weeks Merle nicknamed the band The Buckaroos. Merle came up with the name for Buck’s band. Even though the money was not that good, it was hard to turn down a chance to play in Buck’s band who at the time were considered probably the best in Country Music. Many sidemen today only earn about $200-$400 per week for dates at fairs or other steady venues. It can be worse for an Indie Rock band. I recently went to a show at The Nick in Birmingham where a band I knew had traveled playing several Southern clubs got their share for the night, $34 after splitting the door with three other bands and the club Sound Engineer. 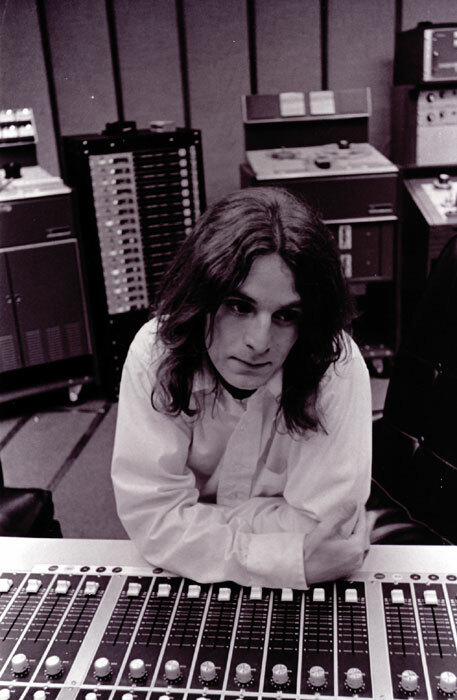 Ozzy, in his recent autobiography, tells how he never really saw money during his days in Black Sabbath. Black Sabbath was selling records and selling out shows yet rarely saw money. He learned from other members of the band that he could contact management and request a car like a Rolls Royce or something and it would be at the front door the next day. The car could then be sold and converted to cash in his pocket to use as he wished. Essentially, he was living as many bands did back then and that was on the management credit card, both literally and figuratively. Even Elvis, who commanded big money, was at the mercy of his Manager Col. Tom Parker. At times, he would discuss getting out of his contract or not wanting to do certain concert dates or whatever only to be reminded how deeply in debt he was. In the early days, accounting and taxes were known to be above the heads of many artists and the business knowledge had by Management and Label Executives enabled them to use scare tactics to keep their roster in line. 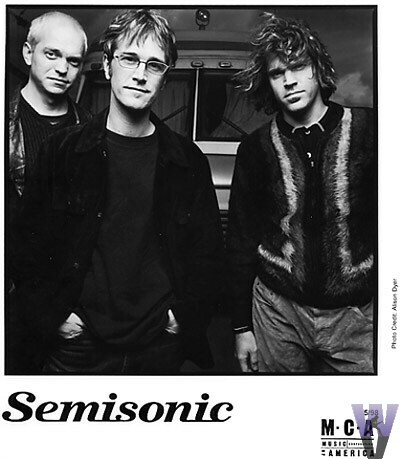 Semisonic drummer, Jacob Slichter, wrote a great autobiography from the journals that he kept during his fifteen minutes of fame called “So You Wanna Be A Rock & Roll Star”. He not only went through how the music business worked in the 90’s but talked about how much money it took to have a number one record. It took close to a million dollars when all was said and done in promotion to get the song “Closing Time” to number one. All the money it takes in promoting a band as well as the cost of touring including a bus that costs several thousand dollars each week eat into profits. In the end, most bands don’t see much unless things really hit big. During the early days of Van Halen things were kept lean to put money back into their show and work on becoming headliners. 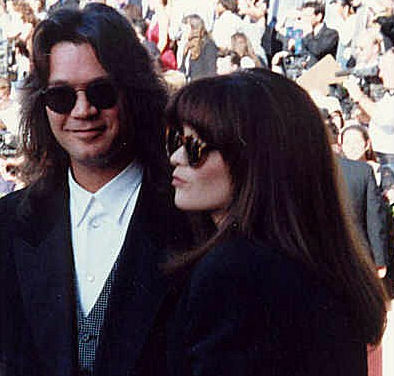 Eddie Van Halen was still living at home with his parents when he married Valerie Bertinelli according to her own book, “Losing It: and Gaining my Life Back One Pound at a Time”. Even though he could have probably bought a house by the third album when he was dating Valerie it made life easier to keep a room at home with the parents. When I was 16 I had the opportunity to meet Thin Lizzy on the “Johnny the Fox” tour. The song “The Boys are Back in Town” was a hit on the radio and they were out on tour opening for Queen who had a big album with “A Night at The Opera”. By the time they came to Fresno, California, Freddie Mercury was sick and Queen cancelled. Thin Lizzy became the headliner with Sammy Hagar brought in to open the show. Hey Scott, so how much you make? 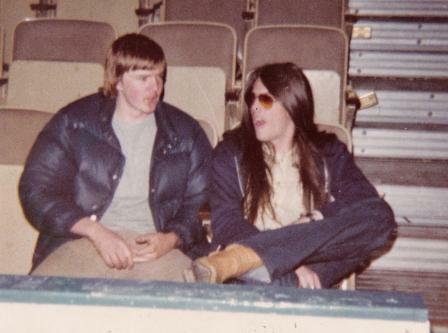 I was at sound check at Selland Arena and had the chance to hang and talk to guitarist, Scott Gorham. We talked about guitarists that he knew such as Ritchie Blackmore and how I was surprised he was from L.A. when I had expected an Irish or British accent. I had one big question since I was a guitar player that wanted to be in a twin lead rock band like Thin Lizzy, but, only played the occasional dances or talent shows with my garage band. How much did he make probably for the year? You know, he knew I was sincere and he was honest with me. He estimated about $24,000 per year. Back in 1976, that would be about $50,000 or so in today’s dollars. It was okay, but, I was expecting $100,000 or something. In reality, the big payoff for some well-known names in the business did not happen until after years of solid work and paying lots of taxes. What does that mean today especially for an indie act where you don’t want to look too big or be a sell out in the music business? It may mean adjusting one’s lifestyle in order to accommodate the need to create. 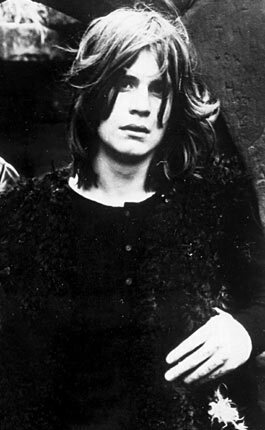 At one time, Alex Chilton , the cult hero behind The Box Tops and Big Star was living in a tent on a friend’s property outside Memphis. He did find a home in New Orleans, but, after a lifetime worth of work he made enough to keep a modest lifestyle. The music business may be whatever you are able to do yourself. The big labels don’t touch anything that doesn’t want to be developed by a Manager for the masses such as Kesha or Katy Perry. It’s entertainment, but, is it talent? Is it originality or is it a play developed for the artist to walk into? Most musician/songwriters don’t want to even go there as they write and record their music. It remains to be seen how many musicians will be able to consider what they do as a career after free downloading has taken much of their livelihood. It is estimated that Nashville has lost about 60% of its songwriters due to illegal downloading. The Music Industry has lost jobs in the tens of thousands. In a way, the clock has turned back to where a new “ Sun” records or other regional could end up making a big impression with innovation. A band, a cooperative or an entrepreneur with deep pockets and web know how could end up being the next big player. Ultimately, the music has to be interesting enough to get the listener to go look for it on the web.